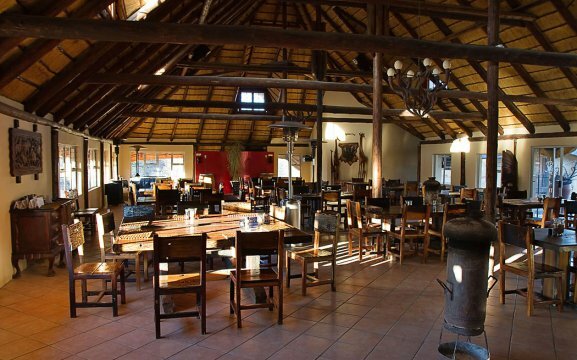 At Hammerstein Lodge we offer visitors a variety of accommodation, including camping, self-catering or full board with a large dinner buffet and a full continental breakfast buffet. 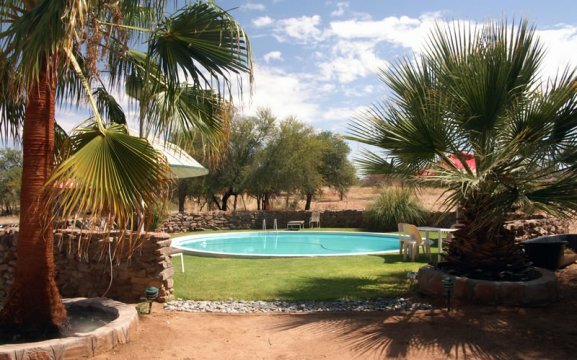 Our guests can lounge by the pool, relax in the spacious garden and lounge area or participate in the activities offered at Hammerstein Lodge. 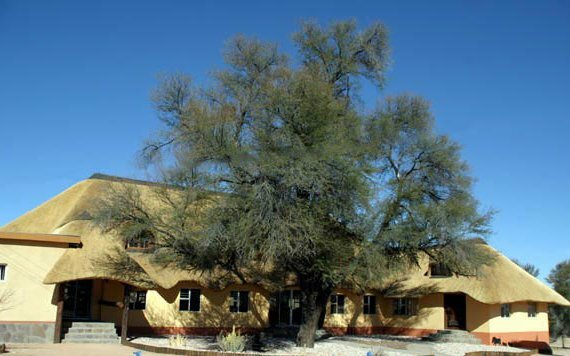 Our lodge features free Wi-Fi in public areas and free self-parking is provided. We have a 24-hour room service, ticket assistance and barbecue grills. 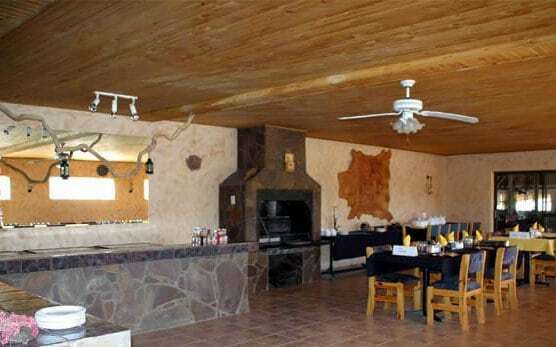 Hammerstein Lodge is located between the Nubib and Tsaris Mountains, just a few kilometres from the lodge are massive outcrop granite boulders that look just like a large hammer. This is how our lodge got its name. 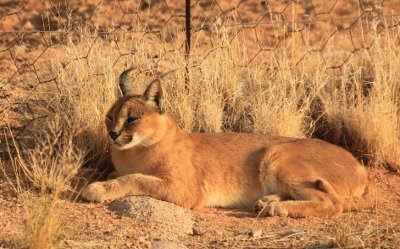 At our lodge, guests will experience and meet our caracals, leopards and cheetahs. All our rooms include a complimentary breakfast. 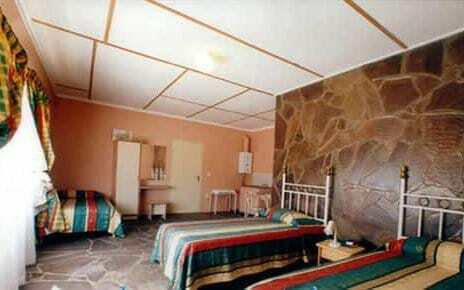 Our accommodation comprises in self-catering rooms, standard rooms and camping. The self-catering units feature a kettle, stove, fridge, crockery, fans and bedding. All rooms have an en-suite bathroom with shower. 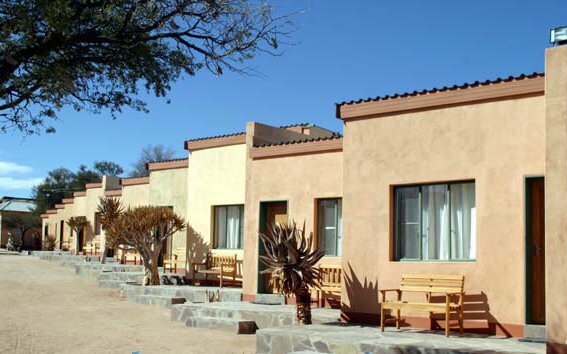 Our standard rooms have similar features, while our campsites have beautiful shade and electricity. 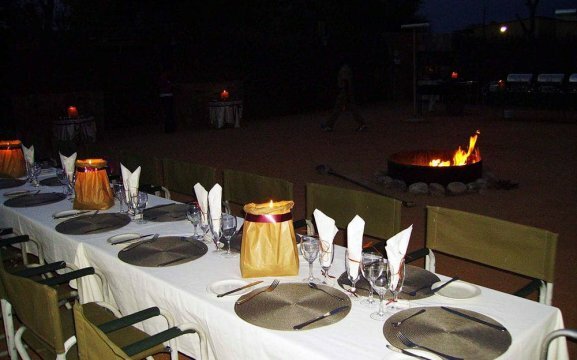 Activities include game drives, sunset drives, large carnivore encounter tours or bushman painting excursions. 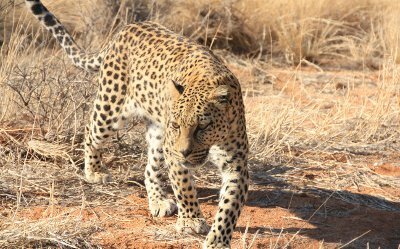 The utmost highlight at Hammerstein is meeting the big cats, in case you haven’t seen one at Etosha National Park. After that guests can choose to hold a small house snake and Namaqua chameleon. With our beautiful afternoon sun colours and sunsets, it offers wonderful photo opportunities. We have different game viewing – giraffes, blesbok, kudu, zebra, red hartebeest, tame leopard, cheetah and caracals. 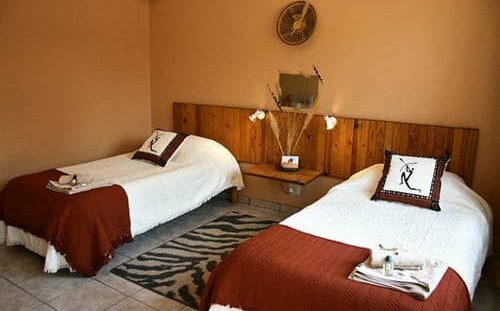 We also have bushman painting excursions, hot air ballooning, hiking trails, nature walks, sundowner trips into the mountains, 4×4 trips to Sossusvlei and bird watching.